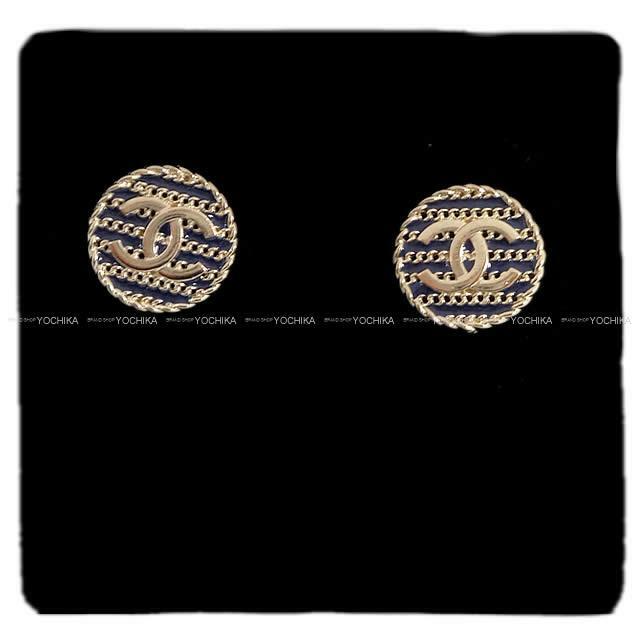 From CHANEL, popular Coco mark pierced earned! This is a cute circle reminiscent of a small coin in Europe, the synonymous with Coco mark and the border are designed for CHANEL! It's lovely not too sweet! Many of CHANEL's accessories are sophisticated designs, it is popular because it is so stylish and gorgeous just by adding one to the usual coordination. Chanel-like design is elegant and outstanding presence! Ideal for gifts! How will this opportunity?